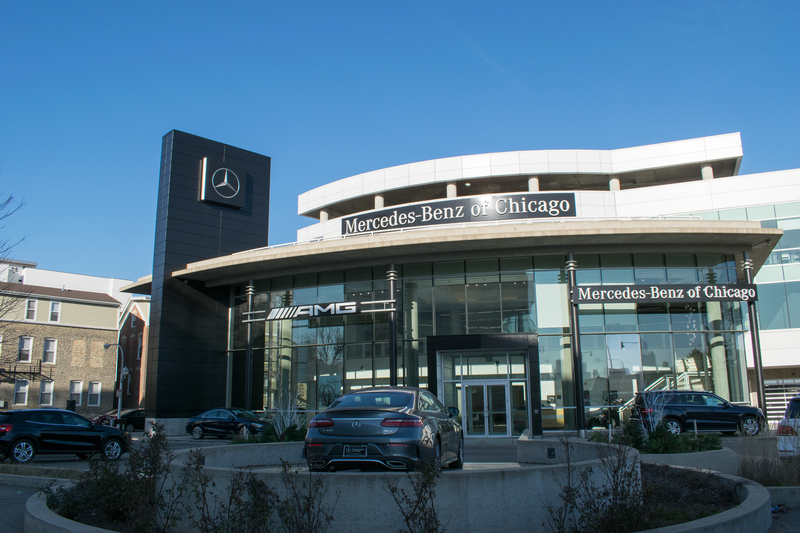 This four-story structure was the Fletcher-Jones Corporation’s flagship Mercedes-Benz dealership in Chicago and features extensive architectural walls and a clean, modern design. The structure was built on a small, wedge-shaped lot, adjacent to residential buildings and an expressway off-ramp. Concrete Structures’ commitment to quality helped the client achieve their vision for this impressive facility.